VALOM company was founded in 2002 and it is focused on scale aircraft model kits and accessories. Plastic parts are made with injection molding-short run technology. Kits contain plastic parts, resin parts, photo etched parts and decal sheets. Main scale is 1:72. But the production is extended by the 1/144 and 1:48 scale. All kits are available through our distributors or you can send an order directly to us. Have a good time spent on our kits! Panzer Korps 10th Anniversary Edition allows players to recreate the World at War in Miniature from 1935 to 1945 at the Battalion level. 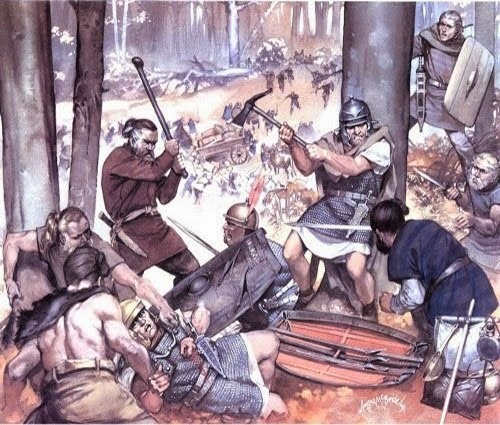 Players command Divisions and Brigades. Features HRG’s Theater based Terrain Generation System. 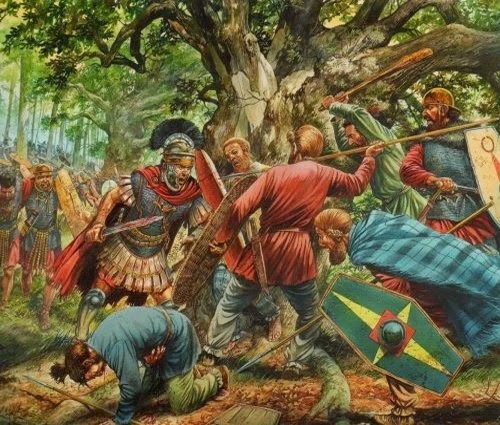 Unique National Characteristics seamlessly managed by the rules. Includes Advanced Rules for extra detail. Integrates Air Power seamlessly and is a vital part of the strategy. 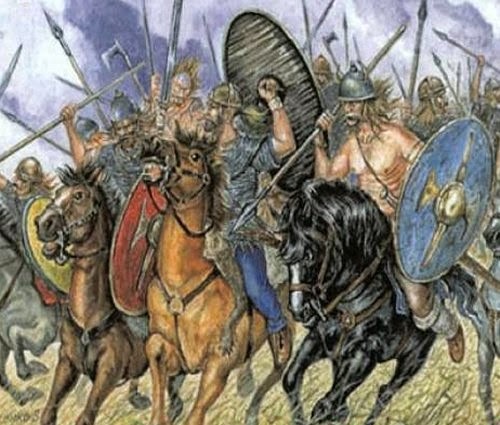 Use Military Police, Medical personnel, Ground Crews, Tank Recovery, Cavalry & other various support Companies as they were intended! No re-basing needed to play & works with most scales! 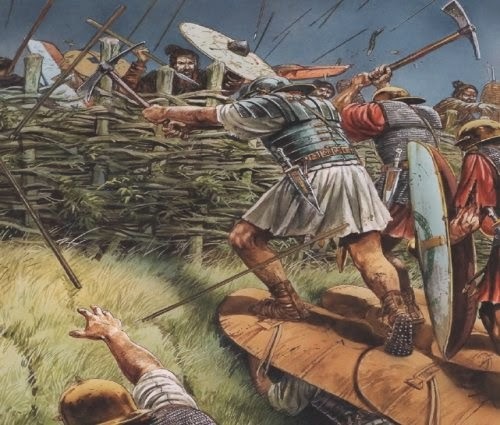 Can be used with Regiment and Division sized board games to resolve key battles. 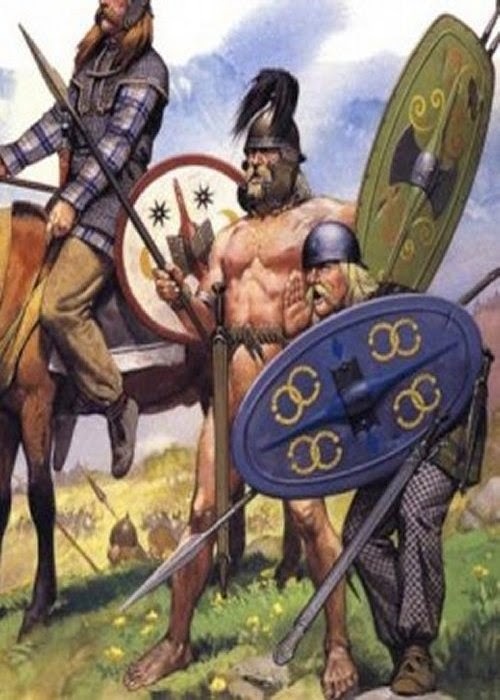 Well supported with over twenty handbooks including Campaign Master System, Scenarios, & Army Books! Comprehensive Vehicle and Aircraft National ratings and advanced rules. Games can be concluded within 3 to 4 hours and have a clear decision. 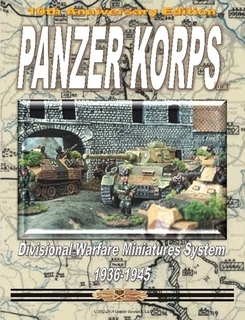 Panzer Korps is a complete Divisional Wargame solution for recreating WWII in miniature. Command Corps, Divisions and Brigades across the globe with Panzer Korps' terrain generation system and refight scenarios or create your own using a point system. Can be used with any scale from 1/600 to 25mm, Panzer Korps does not require rebasing to play and can easily use popular basing systems. 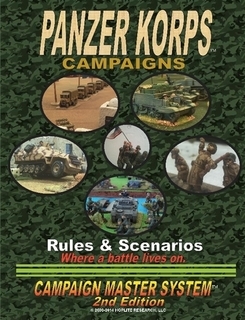 A Complete Campaign system for Panzer Korps that allows players to fight a series of battles without a map. 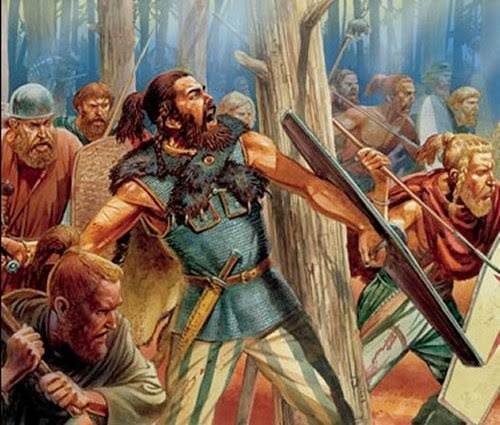 Comes complete with campaign rules and 20 campaign scenarios for 1 up to 10 players. Can be used with other Divisional WWII systems. 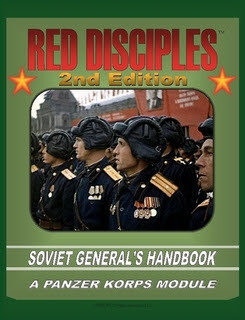 2nd Edition: The complete Generals handbook for Soviet forces in World War II for use with Panzer Korps divisional rules system. Covers all of the Soviet forces from 1939 through 1945 including artillery, vehicles, aircraft, and organisation of forces. 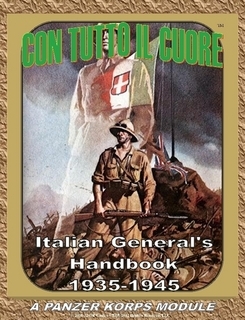 The complete Generals handbook for Italian forces in World War II for use with Panzer Korps divisional rules system. Covers all of the Italian forces from 1939 through 1945 including artillery, vehicles, aircraft, and organisation of forces in the Spanish Civil War, Abyssinia, North Africa, Western Europe and in Russia. The complete Generals handbook for French forces in World War II for use with Panzer Korps divisional rules system. 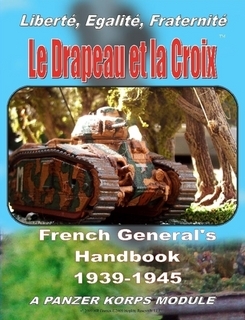 Covers all of the French forces from 1939 through 1945 including Vichy, and all theaters. 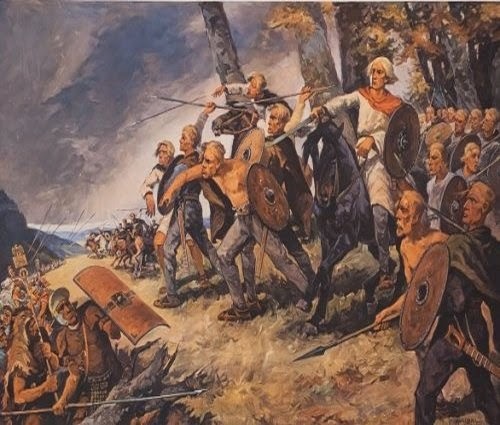 Includes artillery, vehicles, aircraft, and organisation of forces. 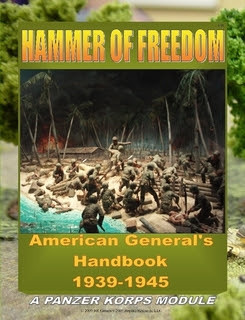 The complete Generals handbook for America forces in World War II for use with Panzer Korps divisional rules system. Covers all of the American forces from 1939 through 1945 including, Marines, artillery, vehicles, aircraft, and organisation of forces. The complete Generals handbook for Hungarian forces in World War II for use with Panzer Korps divisional rules system. 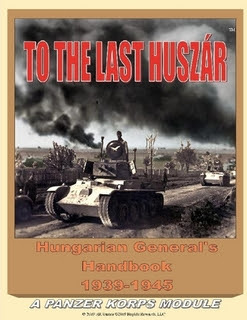 Covers all of the Hungarian forces from 1939 through 1945 including artillery, vehicles, aircraft, and organisation of forces. 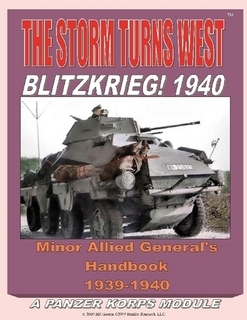 The Minor Allied Generals Handbook for the Blitzkrieg of 1940 for Panzer Korps. Covers the nations of Luxembourg, Holland, Denmark, Norway and Belgium. 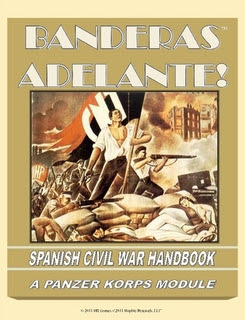 Includes vehicles, artillery, small arms, and all aircraft used by the forces and how to use them with Panzer Korps. 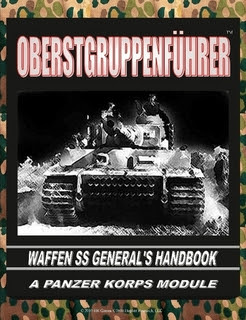 The complete Panzer Korps source book for the Waffen SS during WWII. Covers all elements of the Waffen SS for the Panzer Korps gaming system including tactics, vehicles, small arms, strategy, and organisation for all the formations and fronts. Comprehensive OOB's for all Divisions. 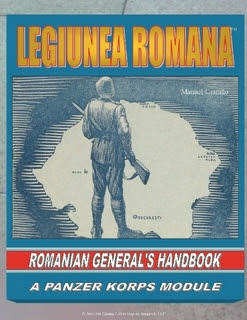 Legiunea Romana: Romanian Generals Handbook covers all the elements for using Romanians in Panzer Korps. Covering aircraft, artillery, vehicles and small arms, the book also has extensive OOB's for the various periods of the war including in Soviet Service. Covers 1939 through 1945. 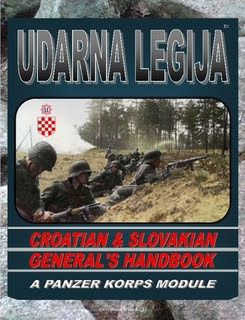 The complete Croatian and Slovakian Generals Handbook for Panzer Korps. Covers all the major formations and organisations for both nations as AXIS allies during WWII for use with Panzer Korps Divisional level rules. 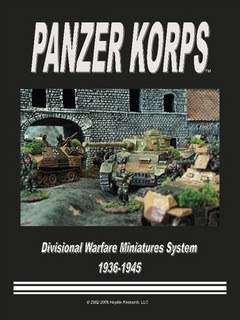 Includes Army, Navy and Air forces organised for Panzer Korps. Covers most vehicles, aircraft and weaponry. 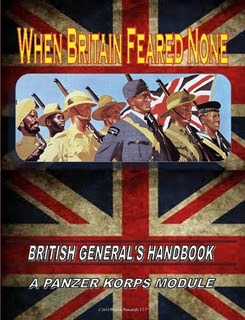 When Britain Feared None covers the organisational structures of the British Army from 1940 to 1945 at the Divisional level. 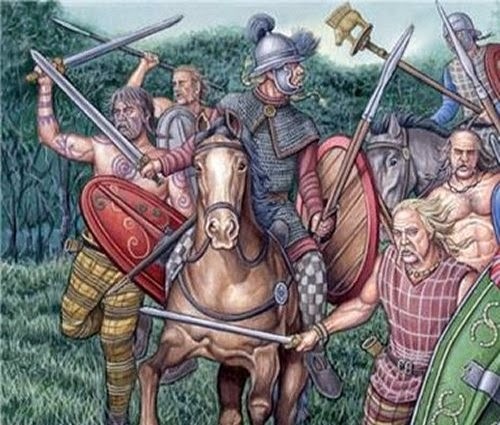 Covering most combat organisational configurations, When Britain Feared None allows gamers and historians to get a handle of how the British Army structured themselves to win the war with Territorial, Commonwealth and Dominion forces. 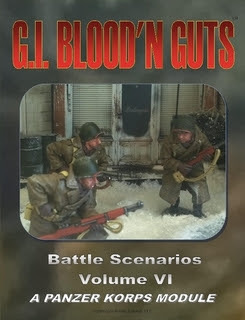 Covers Airborne, Artillery, Armoured formations & more! An overview of all the Major nations that contributed to the war effort! The first in a series of scenarios for Panzer Korps Divisional warfare game from HR GAMES. 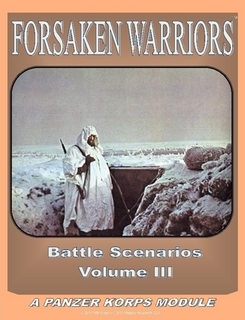 Includes 13 complete scenarios such as Bir El Gubi, Battle of Vitebsk, Battle for Ratzymin 1944 among others. 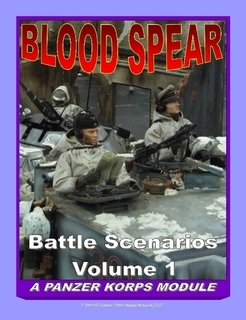 The fourth Scenario book for Panzer Korps. 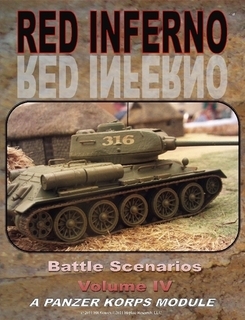 Contains 10 scenarios with an emphasis on the Soviets. 120 Pages. 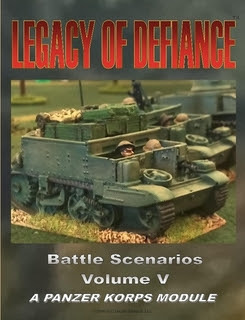 Legacy of Defiance: Panzer Korps Scenario V is a collection of 10 scenarios featuring British, Commonwealth or Dominion forces during WWII either in North Africa, Western Europe or in the Far East. 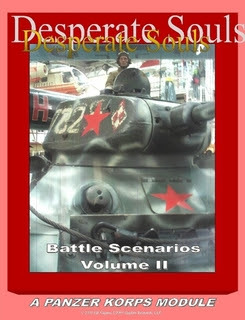 Panzer Korps Scenarios Volume VI is the Sixth in a series of Scenario books designed specifically for the Panzer Korps WWII Rules System. 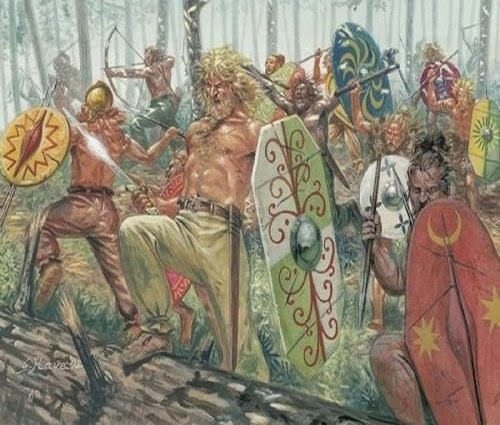 10 ready to play Scenarios featuring American forces with maps & Force Groups . 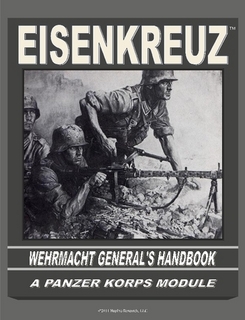 Panzer Korps Scenario Volume VII is the Seventh in a series of Scenario books designed specifically for the Panzer Korps WWII Rules System. 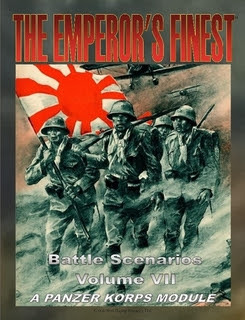 17 ready to play Scenarios featuring Japanese forces with maps & Force Groups . 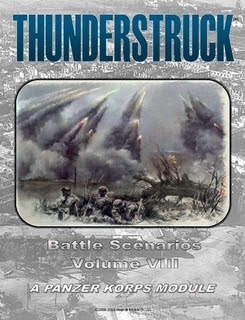 Panzer Korps Scenario Volume VIII is the Eighth in a series of Scenario books designed specifically for the Panzer Korps WWII Rules System. 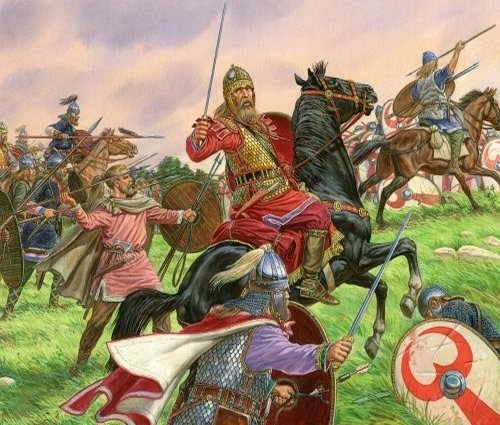 12 ready to play Scenarios featuring the Russian Front with maps & Force Groups . Visit PANZERKORPHQ yahoogroup for details, fast play charts, and scenarios.